Every once in a while, I’ll come across a product that’s obsession-worthy. Something so dope that you stock up on it for fear of it becoming popular with the masses. 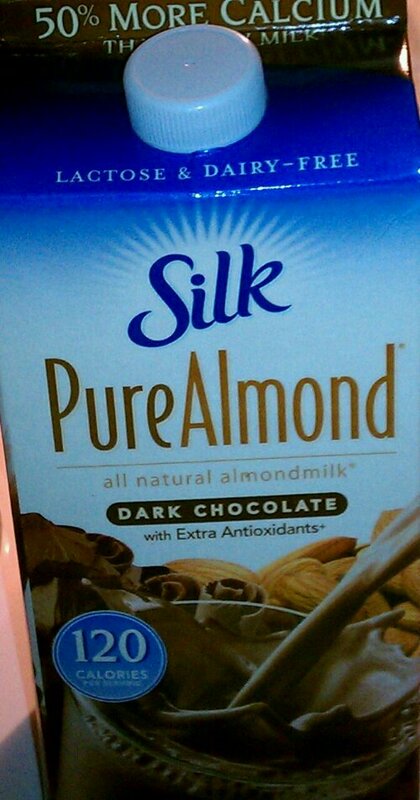 For the past month, I’ve been obsessed with Silk Dark Chocolate Almond Milk. This lactose and dairy-free milk is the truth and the light. It’s not grossly thick and since cows aren’t involved in the process, I don’t get sick from drinking it. In the beginning, it was plentiful. With all good things, the masses caught wind and screwed up availability. Now, I’ve got to go on covert missions to find it in stores. The things I do to for an obsession. Silk, I thank you for the creative genius behind this awesome product.